With worldwide product sourcing, Bestbuy Distributors Limited offers its member distributors (who are shareholders of Bestbuy) a wide range of major national brands and private label products at very competitive prices. 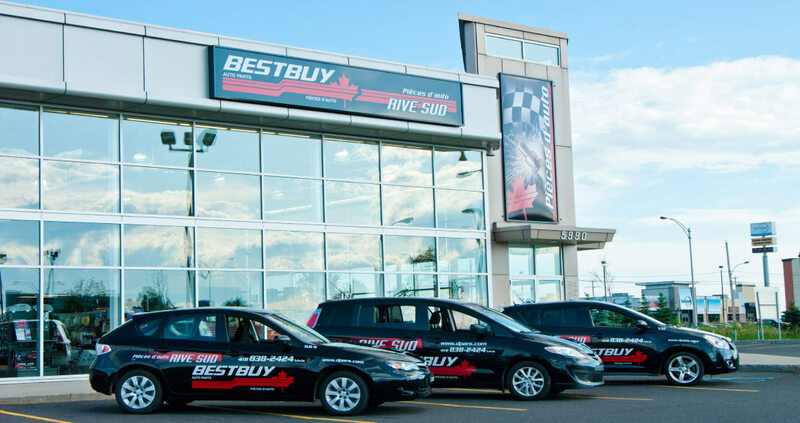 As a full service independent distributor, Bestbuy operates through one of two Distribution Centres or through Direct/Drop ship programs. Bestbuy members also benefit from customized marketing programs. The Bestbuy network of jobbers is like a family where information is exchanged and benefits are shared in an atmosphere of respect and trust, thanks to the “power of numbers”, the principal on which this company is based. Are you tired of your distributor running your business, making decisions for you and taking your profits away? Or maybe you just want to find someone who can offer you the best return on YOUR bottom line? Bestbuy Distributors Limited offers you the value of building your business within the Bestbuy family network. Run your operation with added industry clout while keeping your independence. This “best of both worlds” arrangement is key to the success of Bestbuy and its members where support is rewarded. At Bestbuy all member distributors own shares in the company and, therefore, are called shareholders. By focusing on the principle of “purchasing power” Bestbuy shareholders prosper. The company is designed to give its shareholders the power to compete more profitably in the industry – not only in buying national and private brand products at a better price, but also selling them at a better price. Bestbuy distributes all profits to its shareholders and is managed by a professional team of dedicated individuals. The direction of our company is steered by the decisions of our shareholders via an elected board of directors. In other words, you have a direct say in how Bestbuy is run. This is why the members are so important to Bestbuy. “The Power of Numbers” works because every member supports and benefits from the company’s continued success. Maintain the independence and identity of your business. Protect your sales territory with competitive prices, services and exclusive product brands. Enjoy competitive pricing every day along with volume rebate programs that give you the competitive edge. Access the best national brand manufacturers along with our top quality Professionals’ Choice automotive products and Bestbuy’s own QAP private label products. Affiliate with Automotive Parts Associates, Inc. (APA), a major U.S. automotive group, providing access to better pricing and special marketing incentive programs. Enjoy product ordering flexibility through both Direct/Drop Ship and warehouse programs. Access a large, well-stocked Distribution Centre. Participate in the decision making process that impacts your business. 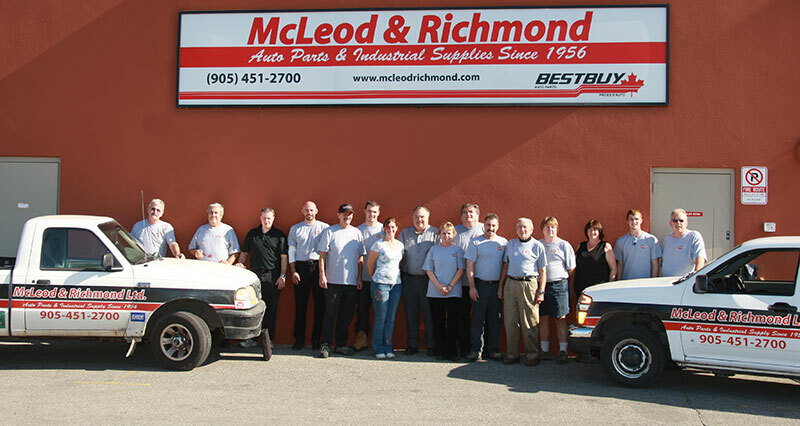 Give your customers (Service Centres/Automotive Service Providers) the option to benefit from our Best Auto Program. Benefit from profits/surplus that flow to you as a Shareholder/Member. Access Bestbuy’s dedicated marketing department for customized programs. Access credit terms and specials. Choose to become a part of our vision and join a well-established and respected network of shareholders so you can enjoy the best in parts, the best in service and the best in value. Remember, with Bestbuy you will be the one calling the shots! * Required by Bestbuy Board of Directors for approval of application. * Requirements for pre-approval of your application. Final approval of all applications will be made by the Bestbuy Board of Directors. Bestbuy Distributors Limited is very proud of its shareholders and is pleased to announce the anniversaries of the following shareholders who have supported and done business with us through the years.